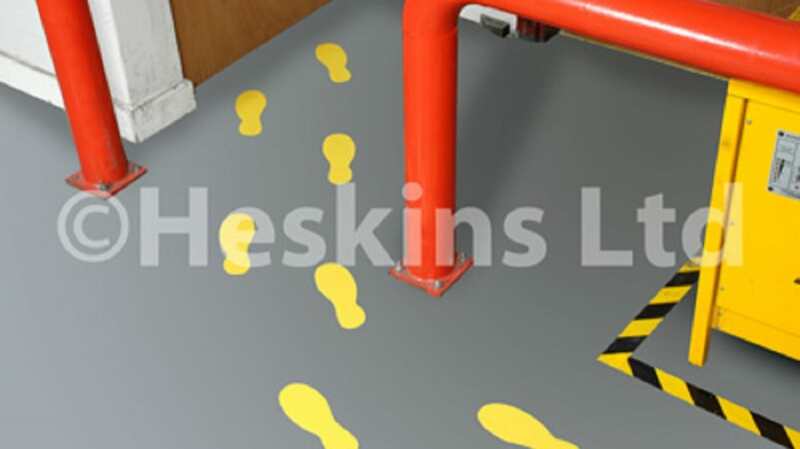 Heskins Ltd are manufacturers and suppliers of self-adhesive anti slip tape and floor marking materials. They produce and supply a massive variety of anti-slip and safety marking solutions. 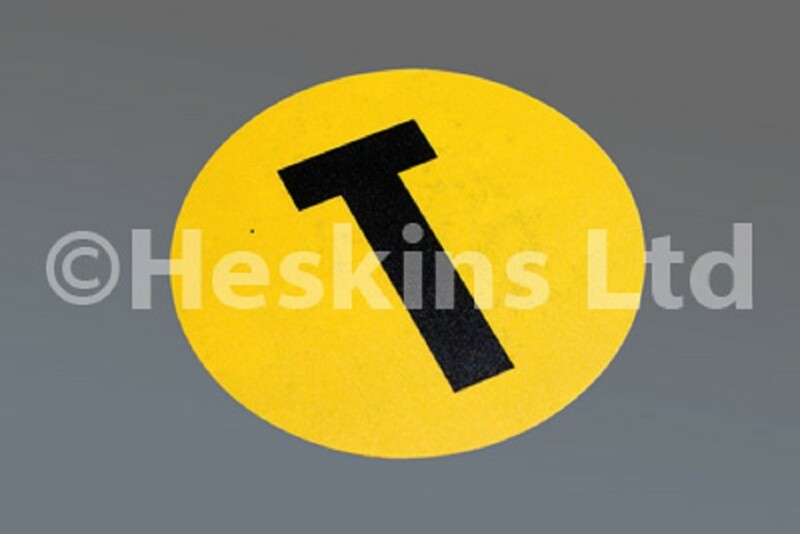 Heskins have recently increased exposure on their self-adhesive warehouse markers. These are manufactured from a semi rigid PVC, which provide a great balance between cost and performance. By utilising lean manufacturing methods with the material, Heskins have produced a range of warehouse markers in various shapes, allowing you to fit your entire warehouse with markers to increase optimisation and safety at the fraction of a cost compared to other markers. Heskins warehouse markers help to manage vehicle and foot traffic, as well as designating storage bays within warehouses and factories. This is achieved by different shapes that Heskins offer, as well as some featuring printed letters and numbers on the surface, protected by a top laminate for even further optimisation. If you are thinking of implementing new floor marking for your facility, then Heskins warehouse markers would be a superior alternative to thin tapes or paint. A clean, dry surface is all that is required to apply Heskins warehouse markers, with minimal downtime. As soon as they are applied, your production can begin again. In most cases, production does not need to cease. Paint always requires long preparation as well as long down times while the paint is applied and left to dry, as potential fumes make for an unsafe work environment. Reapplication will definitely be required in a short amount of time too, as paint will wear quickly, resulting in further loss of productivity. Thin tapes require a slightly better solution as they are quicker to apply, but will wear down quickly. This results in extra costs to reapply the material, and will continue indefinitely. Heskins warehouse markers are designed to cope with the rigours of industrial use, providing a most durable solution that will wear down much more slowly than the aforementioned alternatives. View Heskins warehouse markers on the Heskins website. Feel free to get in touch with the Heskins sales team to order or enquire further.